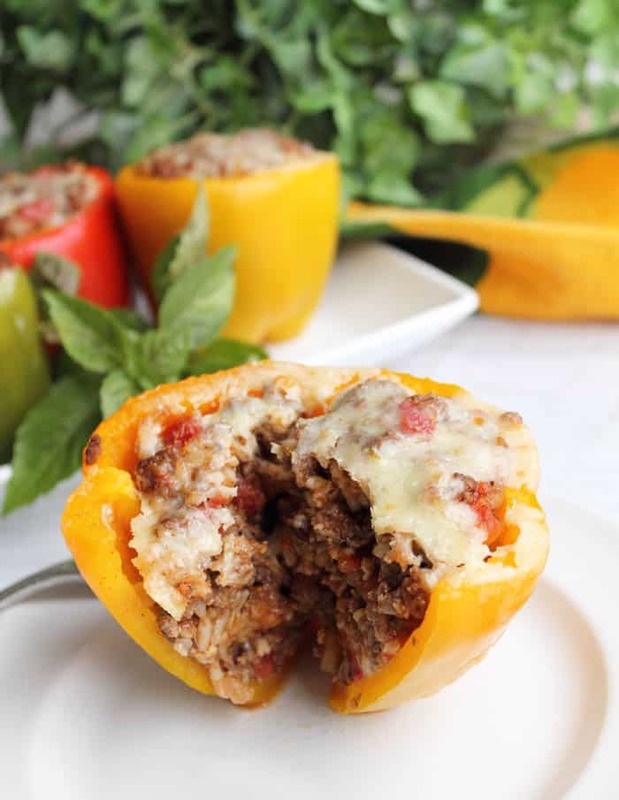 Taco Stuffed peppers are a healthy and low carb way to get your taco fix. All your favorite taco fixins like beef, spice, refried beans & cheese stuffed into colorful peppers. Tacos are one of my favorite meals but, when you are watching your carbs and calorie intake, not always the ideal meal to have. 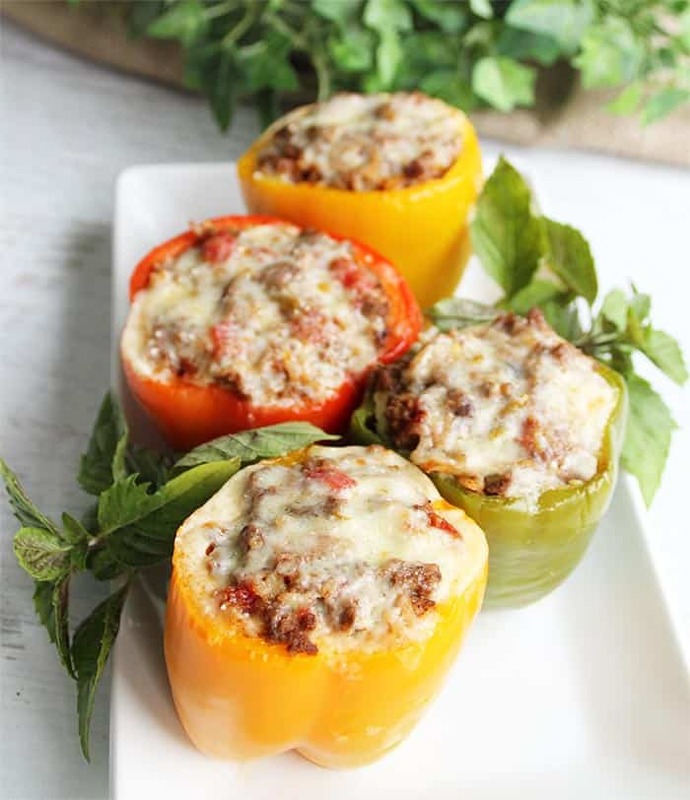 Enter our low carb Taco Stuffed Peppers! This dish can be cooked up in one skillet then baked in a baking dish making cleanup a relative breeze. 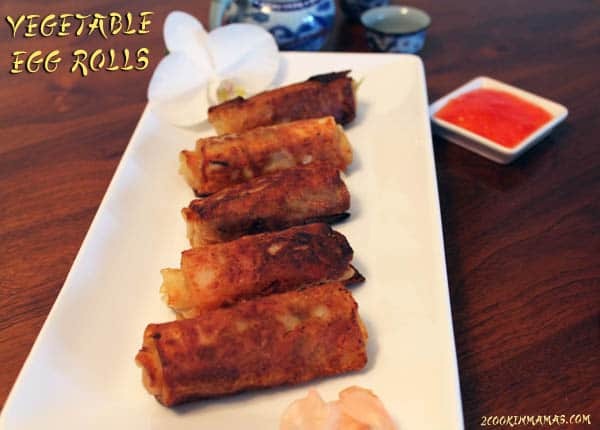 They are also great when you need dinner on the table quickly. I don’t have time or the inclination to make an elaborate meal so whipping something up in 10-15 minutes at the end of a long day is ideal. This taco dish has all your favorite fixins like ground beef, refried bean, tomatoes and cheese. 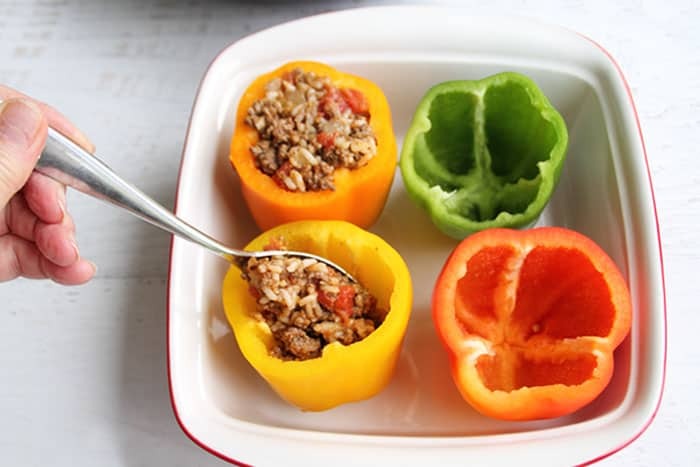 Add a little rice or quinoa then stuff into brightly colored bell peppers. Not only are they pretty but delicious too! Smaller family? 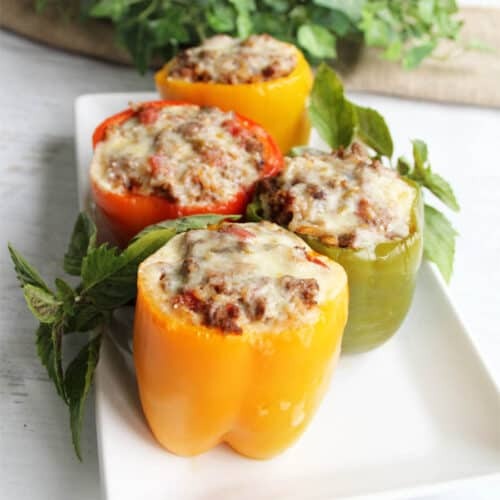 Just make up 2 or 4 peppers and cut recipe proportionally then either freeze the rest to make stuffed peppers again at a later date or make yummy quesadillas or enchiladas with it. So, just how easy are they to make? First saute onions and garlic in a large skillet. 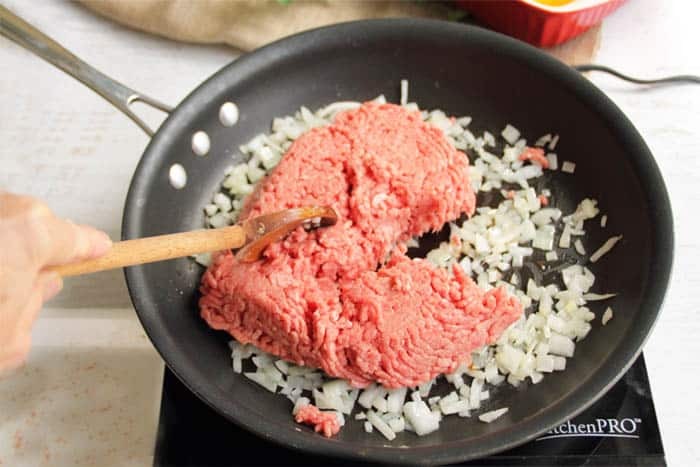 Add beef until cooked through. 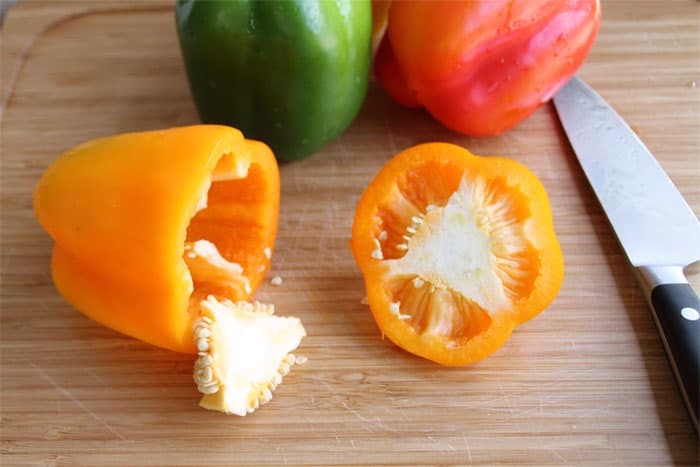 Cut the tops off peppers (cut the good portion from around stem and place in baggie in refrigerator to use for omelets in the morning) and remove seeds. Stuff with fillings. Place in baking dish with 1/2 cup water and cover with aluminum foil. Bake for 30 minutes, sprinkle with cheese and broil until cheese is melted and nicely browned. Take a bite! Taco flavors explode in your mouth! And all that ooey, gooey cheese… now I’m hungry! 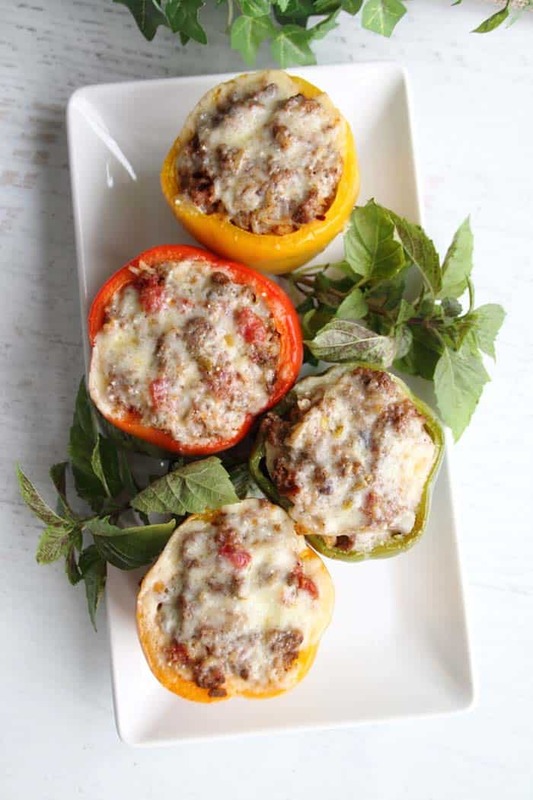 These stuffed peppers are so yummy and a great low carb meal when subbing quinoa for rice. I like to serve mine as is or with a small side salad. 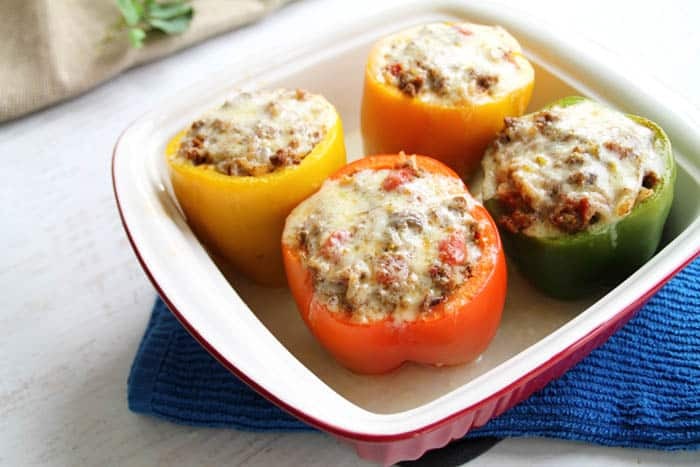 Taco Stuffed peppers are a healthy and low carb way to get your taco fix. All your favorite taco fixins stuffed into colorful peppers. In a large skillet, heat oil, then saute onions and garlic for 3-5 minutes. 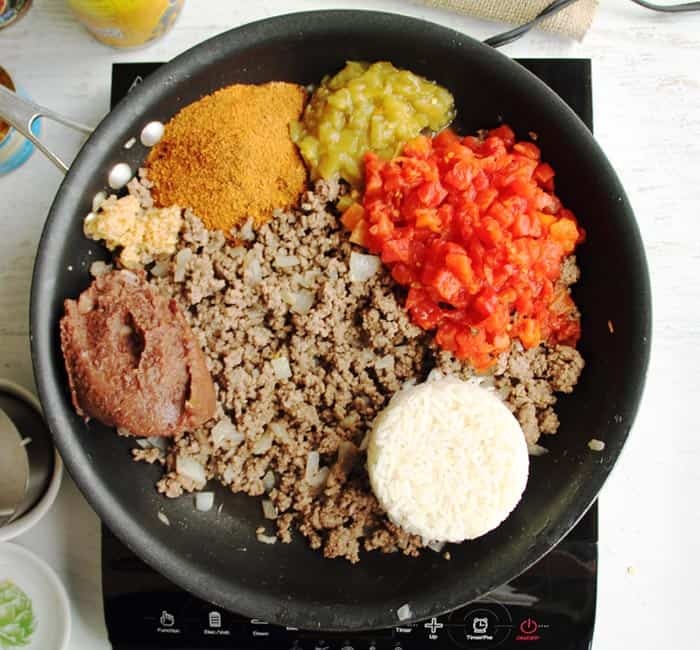 Add meat to skillet along with taco seasoning and cook until meat is done. 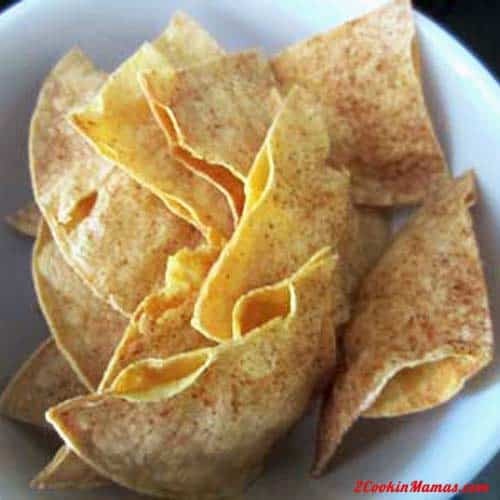 Remove from heat and add quinoa or rice, Rotel, refried beans and 1/2 cup cheddar cheese.Remove seeds. Wash peppers and cut top off just below stem. Stand in a baking dish, cutting off a little of bottom so that they stay upright. Do not cut through to cavity of pepper. Pour 1/2 cup water into bottom of baking dish then cover peppers with aluminum foil. Remove from oven, take off foil, and sprinkle remaining 1/2 cup cheese over top of each pepper. Place under broiler until cheese is melted and turns a golden brown. You can stuff 2 or 4 instead of 6 peppers and freeze beef mixture for another time or use as a filling for quesadillas or burritos. 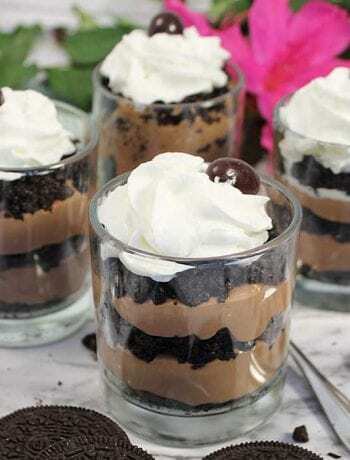 Adapted from recipe found on Community Table.